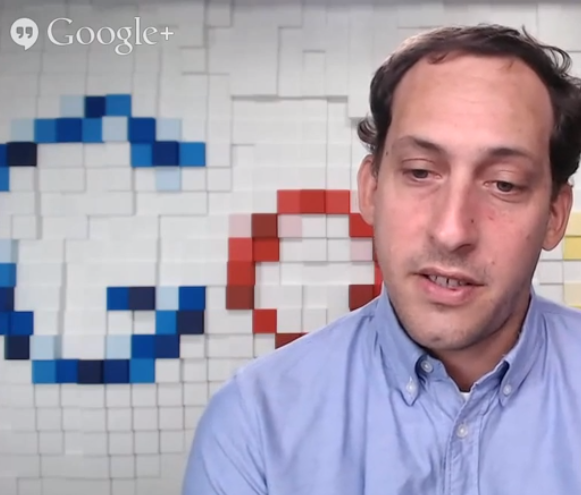 Yesterday morning the Google Shopping Team, including Partner Education Manager, Nicole Premo, and Product Specialist, Chris Azalde, held their second Google+ Hangout where they discussed best practices for Shopping campaigns and AdWords Editor support. During the informational session, the Shopping Team reviewed a few items to keep in mind when managing the new replacement of PLAs and Shopping Campaign benefits. Whether you’re new to Product Listing Ads or a PLA master, the following takeaways and recommendations will help you with the Shopping campaign transition taking full effect in late August. And, if you’re interested in talking about how Bruce Clay, Inc. can help you manage your Google Shopping or other paid search campaigns, let’s get in touch! 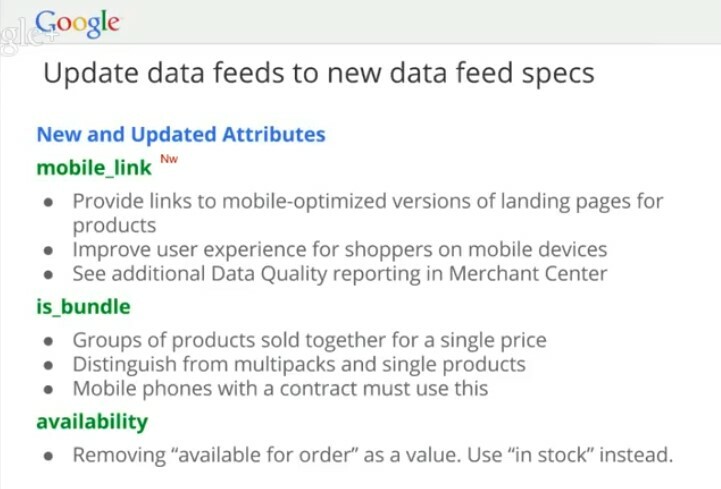 Note: The Google Shopping Team will be reviewing feeds on Google Merchant Center. Google strongly recommends reviewing the Feed Summary Page for any warnings or messages. GST also mentioned to update account contact information to receive email notifications. You will be hearing from them this summer if your account is in need of any immediate changes. Note on “is_bundle”: A good example for the best use of this attribute is a bundle including a camera and case. Clearly, the camera is the dominate product in the bundle. Note: Shopping campaigns or product groups cannot be created or deleted. How can you get your product to be displayed for highly competitive keywords? 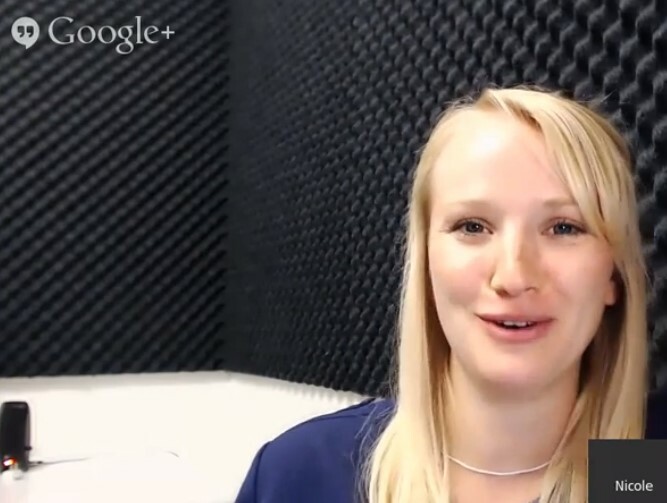 “AdWords Best Practices Series” for checklists, whitepapers and more! Hi, great article. Quick question about titles, descriptions and images. I have been told that when including titles and descriptions that these should not be a repeat of each other as that doing this confuses search engines. And that when adding an image it has to have a title and description too and these also have to be different. Am I correct and if so, could you give me some examples of how this should be done. 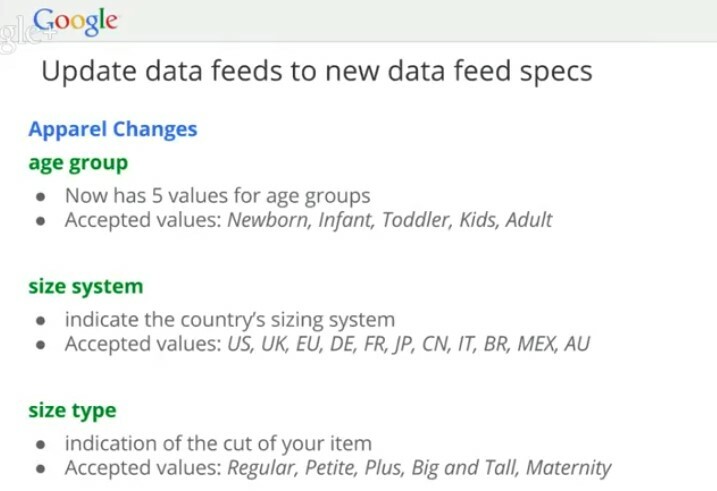 Really Great Tips on Google paid Search Shopping, right now I’m implementing all this tips on my Feed. This is really a big news for the business people who are looking to list out their new product ads.